The strength of the South Dakota Pharmacists Association lies in its members. Without them, the SDPhA would not have the resources to promote, serve and protect the pharmacy profession to the best of our ability. By virtue of renewing your license in South Dakota, you automatically become a member of the South Dakota Pharmacists Association and are entitled to its rights and privileges. You may also opt out at any time. Membership allows you to stay connected to the pharmacy profession in our state, educational opportunities and a chance to shape pharmacy in South Dakota for the future. For Associate members, simply fill out the form found on this page and forward it along with your $100 payment! We look forward to having you as part of the South Dakota Pharmacists Association! Technology and medication therapy options are always changing, meaning that responsible pharmacists must stay current with these advances and continue their education. The South Dakota Pharmacists Association provides access to continuing education opportunities to ensure our member pharmacists and pharmacy technicians stay at the forefront of the profession. For more information about educational offerings, please contact South Dakota Pharmacists Association. Our pharmacy technicians play a crucial role in the pharmacy profession across our state. The resources we provide help them to stay on top of developments affecting them and continuing to learn and grow professionally. 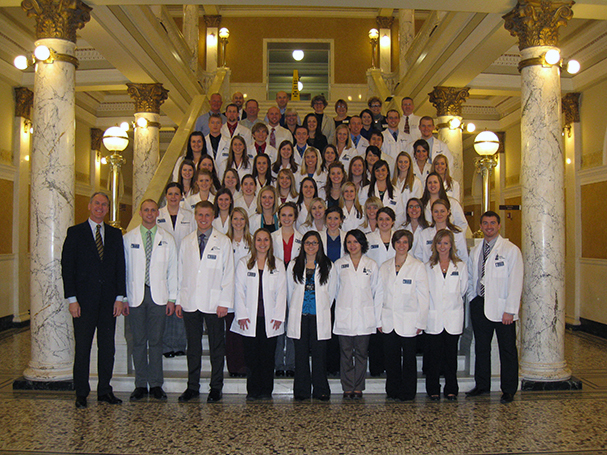 Student members of the South Dakota Pharmacists Association not only receive the benefits of membership, but are also eligible for a free membership with the International Academy of Compounding Pharmacists (IACP). This world-recognized group of pharmacists, technicians and student pharmacists provides opportunities for greater exchange of information and financial assistance. The IACP offers scholarships, career support and more to student members. You can see all of the doors membership in this elite organization opens, as well as how to join, by visiting the IACP website.